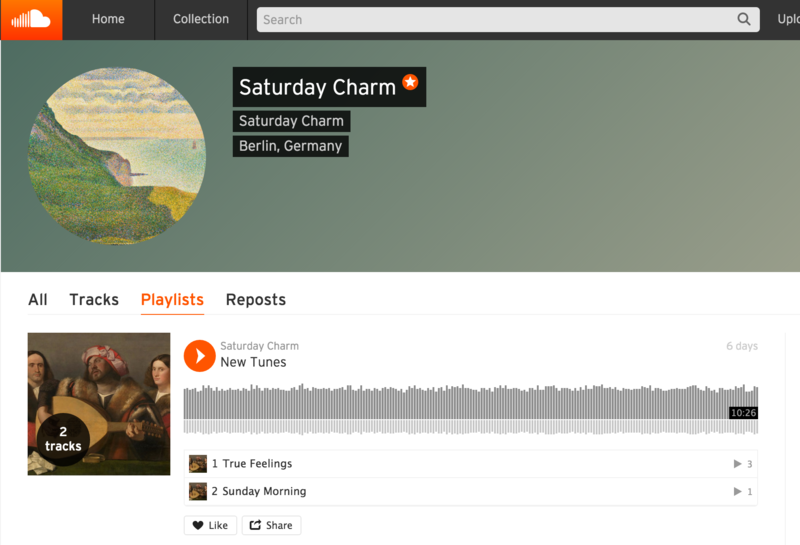 Playlists are sets or ‘albums’ that you can create using your own or other people's tracks on SoundCloud. 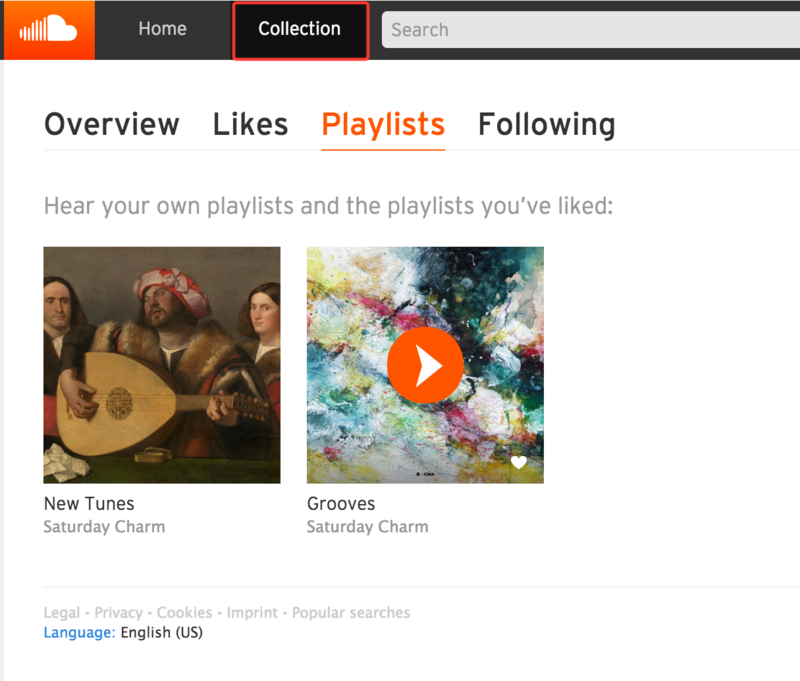 You can view playlists you have liked or created on your Collections page through the playlist tab. Or you can view just the playlists that you have created through the Playlist tab.